• 1132.7 sqft , 2 bath , 3 bdrm 2 story – FOR SALE 232000 CAD . Home sweet home! 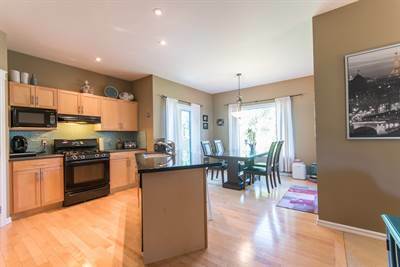 Terrific townhouse with single attached garage in the most convenient of locations! Close to the yellowhead on the east end of town you are minutes from HWY 16, the Henday and so much more. 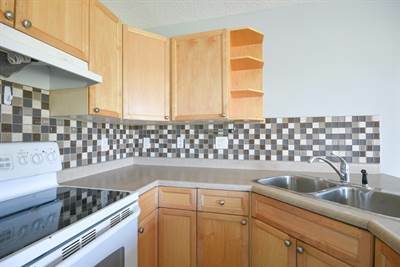 This 3 bedroom 1 1/2 bath townhouse looks out over green space. It’s bright and welcoming with a master bedroom to fit your king sized bed with walk-in closet and two additional decent sized bedrooms. All appliances included. in Breckenridge Greens, Edmonton Announcing a price drop on 2024 Brennan Cr NW, a 1697 sqft , 3 bath , 3 bdrm 2 story. Now FOR SALE 449900 CAD . Price Reduced!